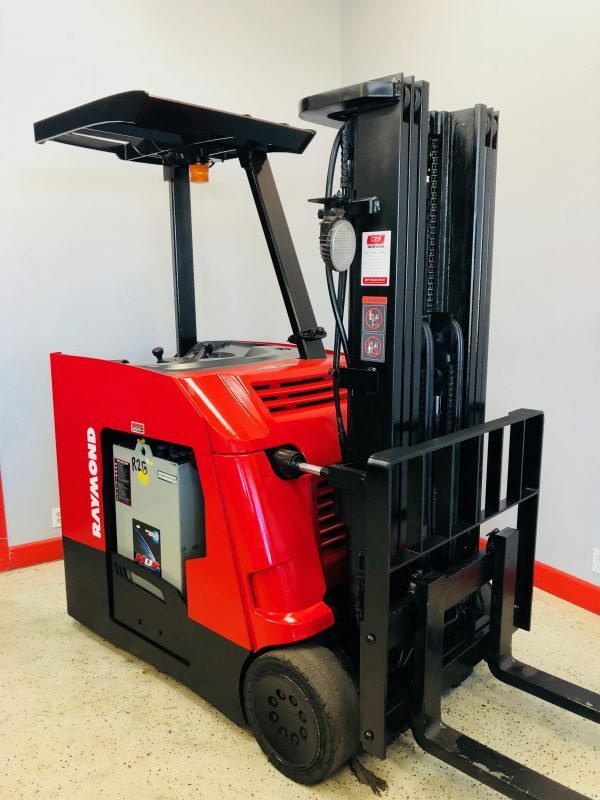 Categories: Narrow Aisle Fork Trucks Rancho Cucamonga & Ontario CA, Stand Up Forklifts, Electric Forklifts Riverside & Ontario, CA. 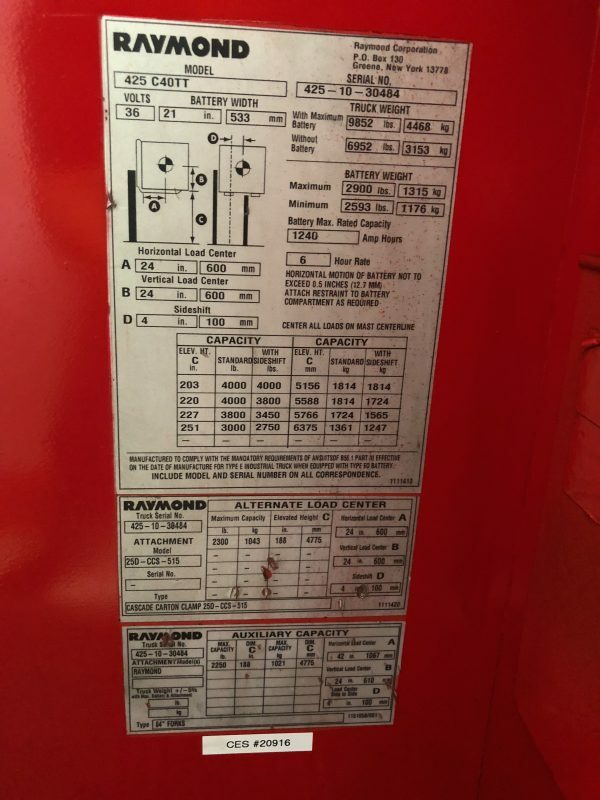 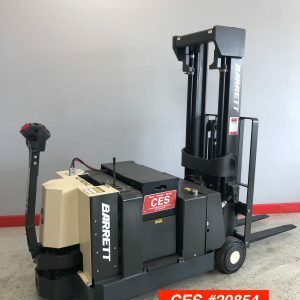 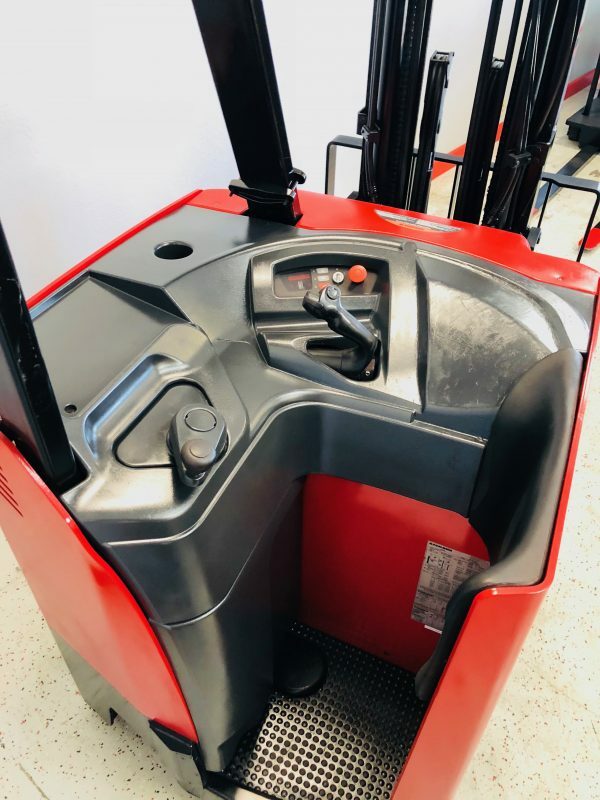 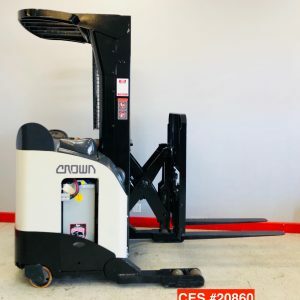 Tags: 3 Wheel electric forklift, 3 Wheel Electric Forklifts, crown 3 wheeler, Crown Forklift, Crown RC Forklift, Crown SC, Dock Stocker Forklift, Electric Forklift, Electric Forklift For Sale, Electric Forklifts, narrow aisle forklift, Narrow Aisle Forklifts, Raymond Dock Stocker, Raymond Docker, Stand Up Forklift, Stand up Forklifts, Used Forklifts. 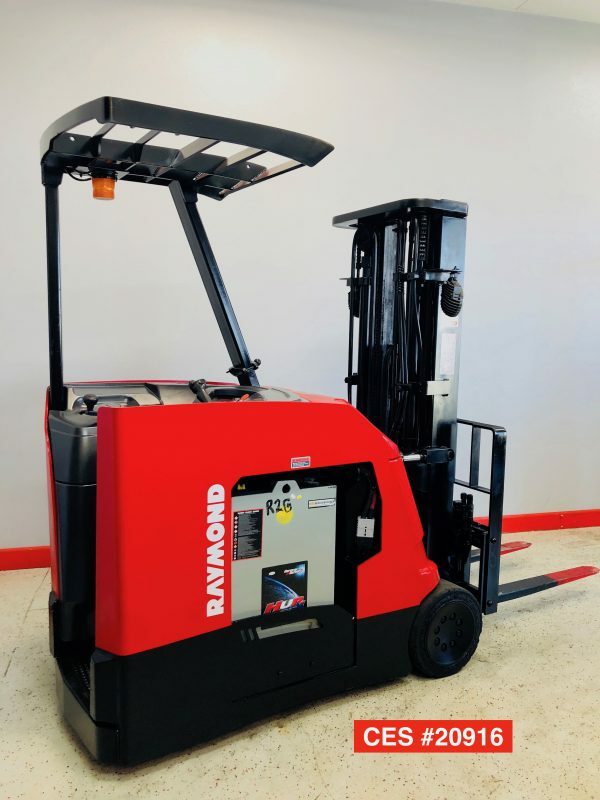 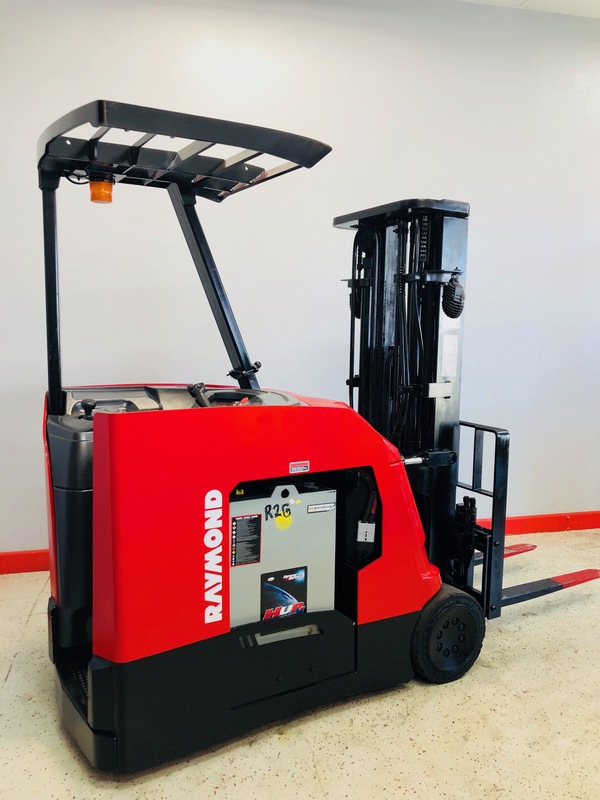 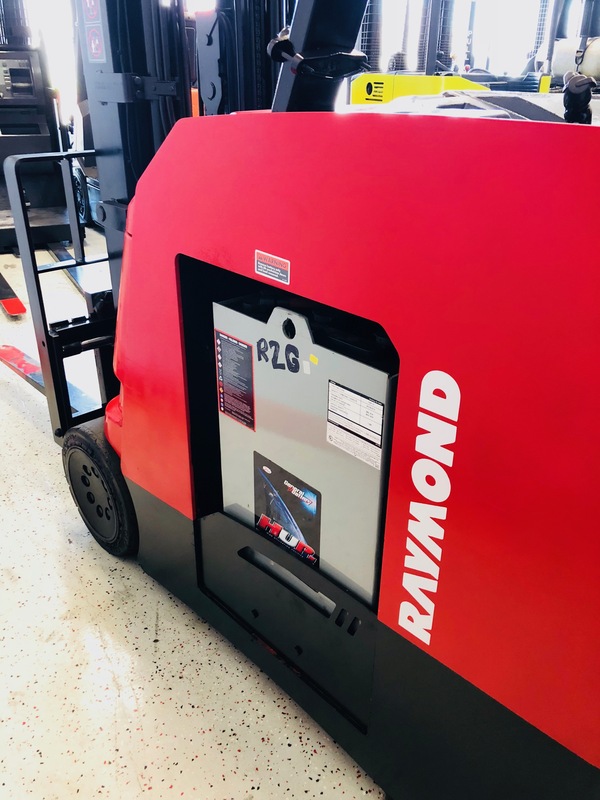 This used Raymond electric forklift (Docker / Stand Up) has been reconditioned (Rebuilt Drive Motor) and is ready to go to work and it has 3 stage mast. 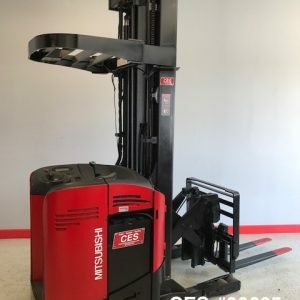 Has a great like new battery and comes with a one year battery warranty.